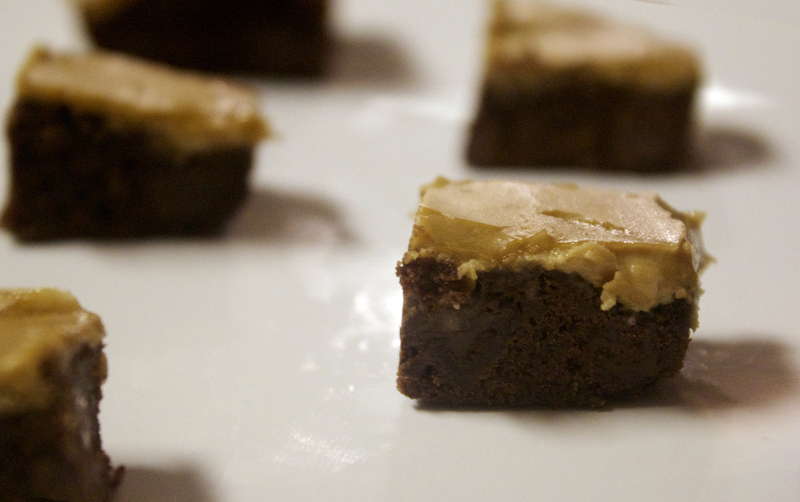 You start with your favorite brownie boxed mix (I used Duncan Hines) so that simplifies these A LOT! Then you just add in some special ingredients to make them feel more homemade and nothing like something you could make from a box. I think the glaze you put on top has a lot to do with this! 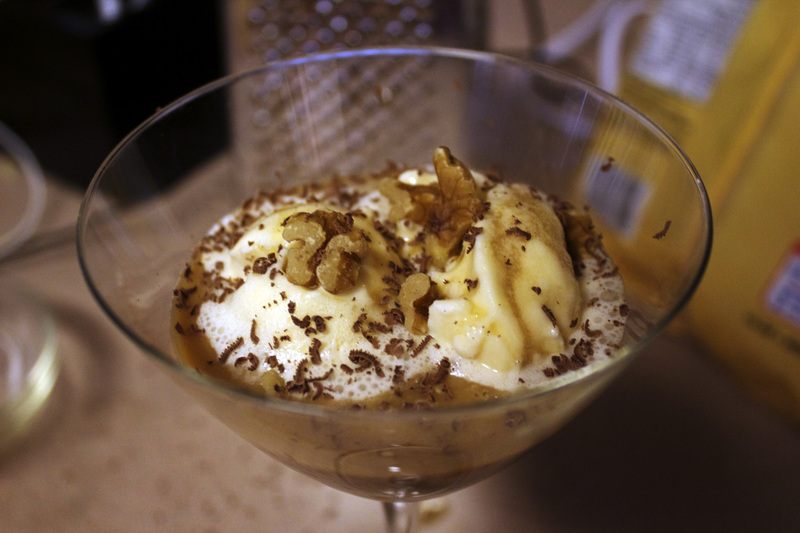 This dessert has a fancy name (“Affogato”) but it’s the SIMPLEST dessert! “Affogato” comes from an Italian word than means “drown” (affogare). It is a dessert that traditionally includes vanilla ice cream, an espresso shot, and sometimes coffee liquor. 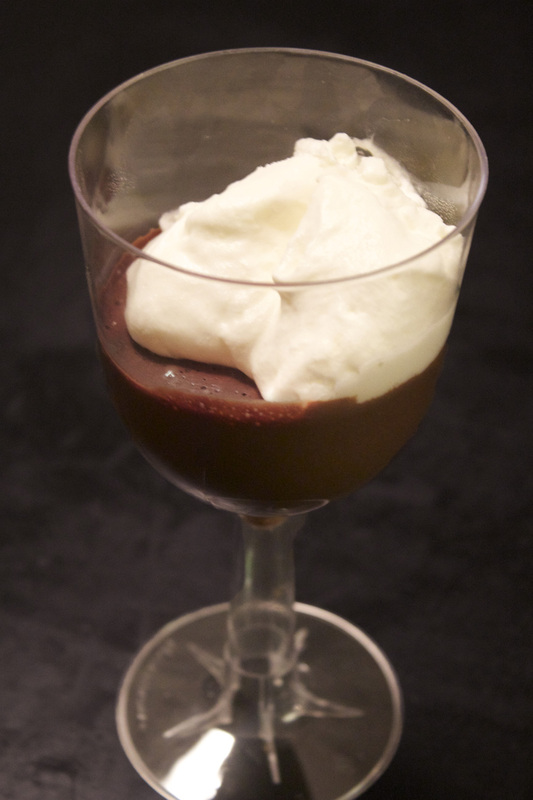 I decided to make my own version for a quick and easy, yet elegant dessert. You can keep it as simple as just ice cream with coffee poured over top or you can make it fancier for guests. To make it more elegant you can add chopped nuts, shave some chocolate over the top, and/ or serve it in martini glasses for flare. You could even sugar the rims with red or green (for Christmas), orange (for Halloween), or a favorite color for a birthday. C is for Carrots? Corn? Cocoa? Cranberries?… Christmas!? I had a hard time picking out a “C” ingredient but I have finally come to a decision. 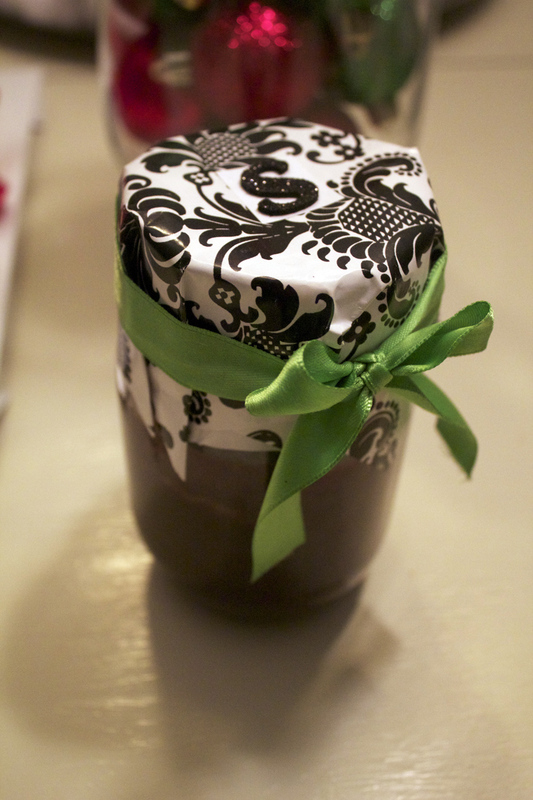 We LOVE this ingredient… my husband and I… even my 2 year old daughter seems to like it. She likes it plain too… no sugar or anything else needed. She likes it black. Do you know what it is now? 🙂 C is for Coffee! Both my husband and I worked at Starbucks in college. When we started there I’m pretty sure neither of us had really had anything coffee-like from there besides a Caramel Frappuccino. In Chicago I would make myself “steamers” (just hot milk and syrup) to stay warm. If you don’t like coffee you should try it. My favorite flavor to add to the steamed milk was hazelnut. Soon after starting work there I “graduated” to white chocolate mochas… pretty much the sweetest, least coffee-like espresso drink on the menu. My husband was the same: white mochas. Now he drinks black coffee or espresso shots over ice and my “poison” of choice is a Grande Americano (black). I like to order a cappuccino from time to time, but it’s hard to find a barista who steams the foam the correct way. I think it’s the hardest drink to make but one of the yummiest if it’s done right. It’s hard to mess up an Americano (just espresso shots and water). I’m officially addicted. So, Coffee? Does this mean all desserts? Nope! I have short ribs and bone-in pork chops in the line-up and probably one other main course recipe to come! We’ve already tried out the short ribs and I’m SUPER excited to post them. It’s a crock pot recipe so you have work on the front end but then you can just relax! Woohoo! Don’t worry… there will be desserts too! I have been drooling over them for days now. The Espresso Chocolate Mousse… it’s to die for. AND… it’s SO easy. Just to get you started: click here to learn how to brew the PERFECT cup of coffee in your own home! There’s something surprising you add to the coffee grounds to help take away any bitterness! WHO KNEW?! Now, I want to know what your drink of choice is at Starbucks (or at whatever coffee shop you enjoy!) 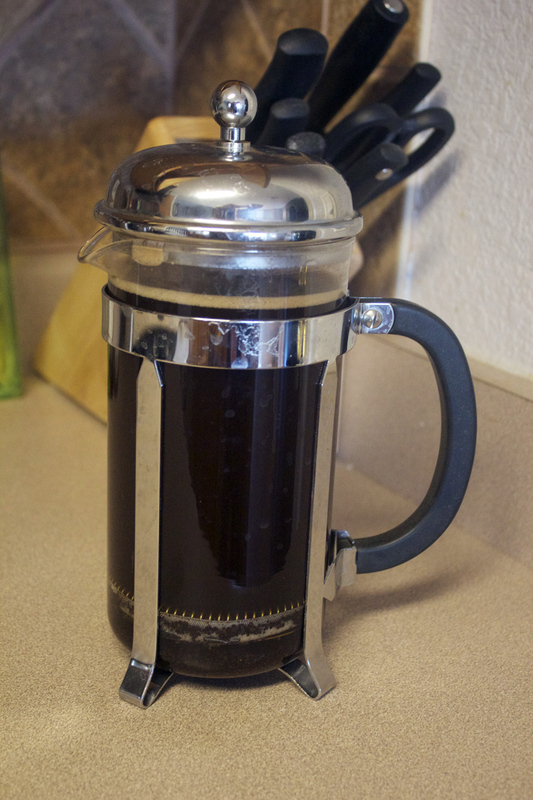 Whether or not it has coffee in it… leave a comment and let me know!